The Mercedes EQC - whose launch program in Stockholm features yoga in a direct appeal to the Millennials who have flocked to Tesla - is the first production model under the carmaker's electric EQ sub-brand. It will be closely followed by similarly hyped debuts for BMW and Audi. Dieter Zetsche, CEO Daimler AG and Head of Mercedes-Benz Cars, during a presentation of Mercedes EQC, new electric SUV at Artipelag art gallery in Gustavsberg, Sweden September 4, 2018. 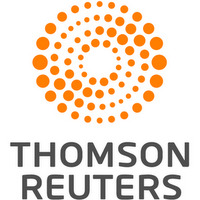 TT News Agency/Soren Andersson/via REUTERS ATTENTION EDITORS - THIS IMAGE WAS PROVIDED BY A THIRD PARTY. SWEDEN OUT. NO COMMERCIAL OR EDITORIAL SALES IN SWEDEN. 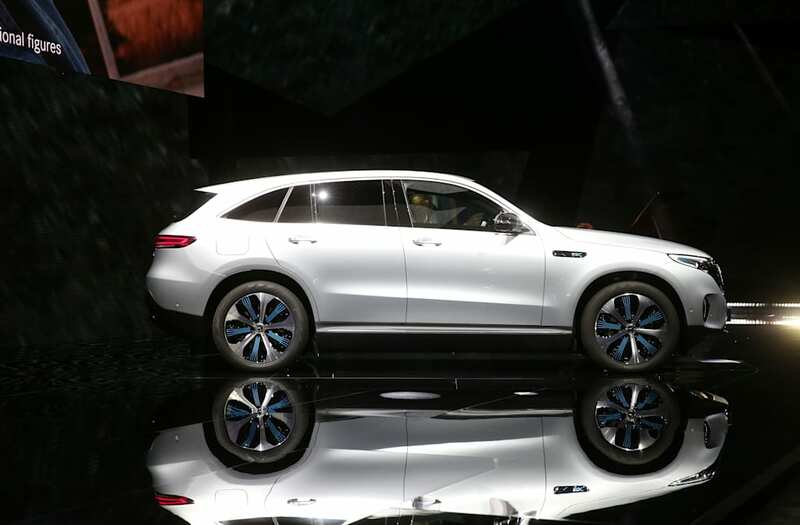 A Mercedes EQC, new electric SUV unveils by Mercedes-Benz, is seen at Artipelag art gallery in Gustavsberg, Sweden September 4, 2018. TT News Agency/Soren Andersson/via REUTERS ATTENTION EDITORS - THIS IMAGE WAS PROVIDED BY A THIRD PARTY. SWEDEN OUT. NO COMMERCIAL OR EDITORIAL SALES IN SWEDEN. A Mercedes EQC, new electric SUV unveiled by Mercedes-Benz, is seen at Artipelag art gallery in Gustavsberg, Sweden September 4, 2018. TT News Agency/Soren Andersson/via REUTERS ATTENTION EDITORS - THIS IMAGE WAS PROVIDED BY A THIRD PARTY. SWEDEN OUT. NO COMMERCIAL OR EDITORIAL SALES IN SWEDEN. Ola Kallenius, Head of research and development at Daimler, during a presentation of Mercedes EQC, new electric SUV at Artipelag art gallery in Gustavsberg, Sweden September 4, 2018. TT News Agency/Soren Andersson/via REUTERS ATTENTION EDITORS - THIS IMAGE WAS PROVIDED BY A THIRD PARTY. SWEDEN OUT. NO COMMERCIAL OR EDITORIAL SALES IN SWEDEN.